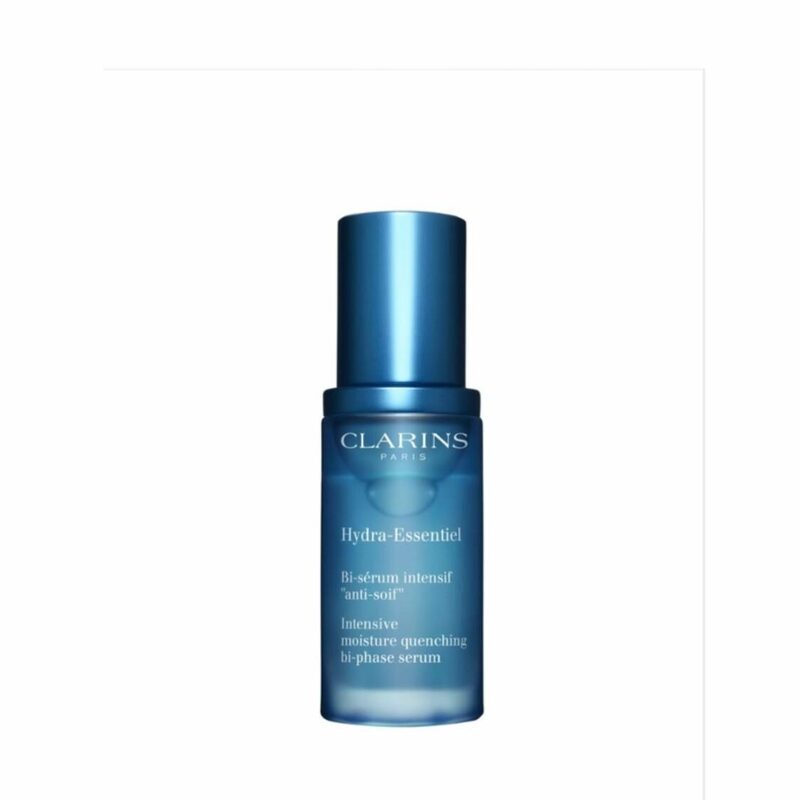 An intensely hydrating, moisturising serum. Refreshing lightweight serum for dehydrated skin that lacks radiance and is prematurely lined. Shields skin from the dehydrating effects of daily thermic shocks that can leave it looking dry and weathered: sudden temperature changes, indoor and outdoor pollutants and environmental stress. The intensely hydrating serum quenches skin with Organic leaf of life extract—a succulent plant that enhances the skin’s ability to retain precious moisture—leaving it plump, radiant and perfectly hydrated. Pair Bi-phase Serum with your Hydra-Essentiel Light Cream or Cooling Gel to experience the ultimate super-quenching effect. Warm one pump of serum on your palm, apply gently by pressing the serum from the top of your face down to the chin and then neck. Apply it in the day and/or night.